ROME --- Finmeccanica, through its Helicopter Division, announced today at Heli-Expo 2016 (Louisville, Kentucky) it had signed a Memorandum of Understanding (MoU) with Era Group Inc. (Era), one of the largest helicopter operators in the world and the largest civil operator of AgustaWestland helicopters, for the development of the Emergency Medical Service (EMS) variant of the revolutionary AgustaWestland AW609 TiltRotor. 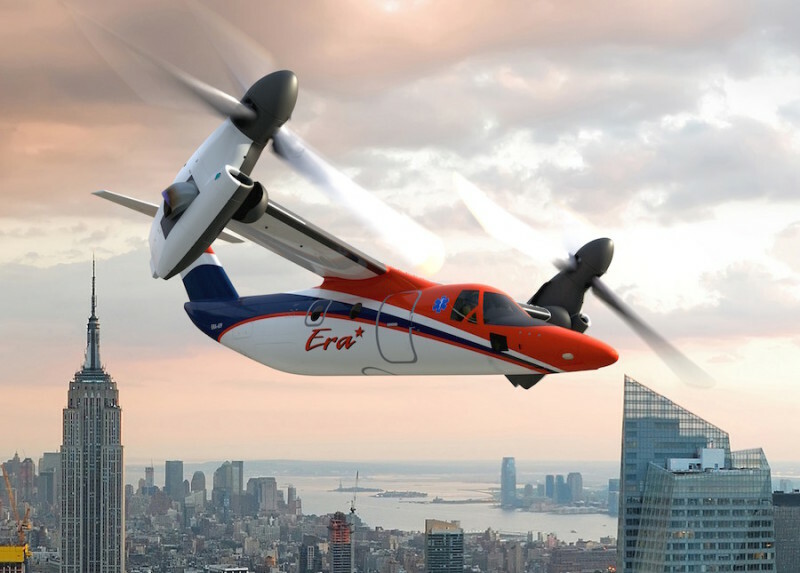 The signing of the agreement marks another important milestone for the development of the world’s first commercial tiltrotor. The unique flight characteristics of the AW609 combine the benefits of a helicopter and a fixed-wing aircraft into one aircraft. Almost 60 orders have already been logged for the AW609 globally to perform several missions including search and rescue, offshore transport, executive/private transport and homeland security. Finmeccanica also announced today during Heli-Expo the winner of the contest for the best AW609 TiltRotor VIP cabin interior design. The designer Joseph Forakis was selected as the winner. Finally, offshore helicopter operators based in the Middle East and Australasia, who operate the AW109 and AW139 types in their respective regions, have signed three-year contracts for the provision of 2,900 hours of training on full flight simulators. These contracts are in addition to maintenance support contracts signed in the last two months for 43 helicopters operated in North America, Europe, Africa and Asia, highlighting the Helicopter Division’s commitment to deliver increasing levels of support and training.